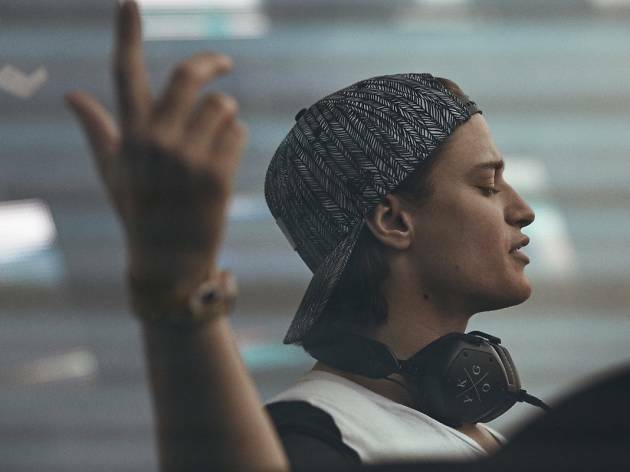 Singaporean-born, Norwegian superstar DJ Kygo has just announced on his Facebook Page he is bringing his Kids In Love tour to Bangkok this October. 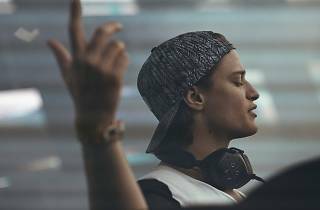 Having Avicii as an inspirational icon, Kyrre Gørvell-Dahll—better known with his stage name Kygo—kicked off his music career in 2013. In 2014, he released "Firestone" (feat. Conrad Sewell), which became his first major breakthrough and made him being recognized as one of the biggest rising stars in the global music scene. The Norwegian DJ, record producer, musician, and songwriter is also considered as one of the music talents that has made Tropical House genre trending.